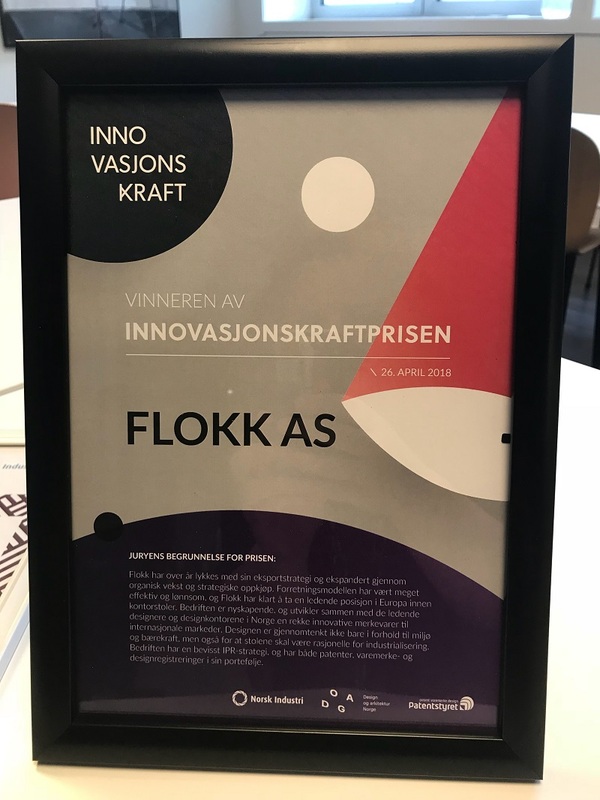 2018 continues to be an award winning year for Flokk, with the organisation picking up two more accolades at this year’s annual Innovasjonskraft, an event held by the Norwegian Design Industry, Design and Architecture Norway (DOGA) and the Patent Office. 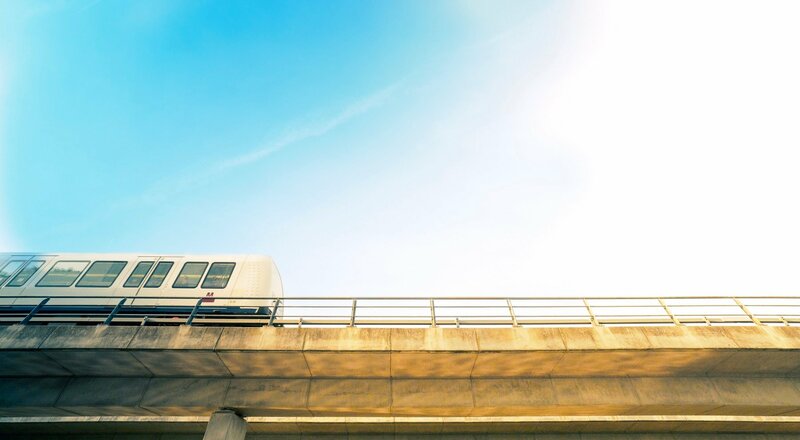 Of the five honours presented, Flokk received the Innovation Prize, and the Export Company of the Year award, for our continued commitment to developing new ideas, and our strong presence across the globe respectively. 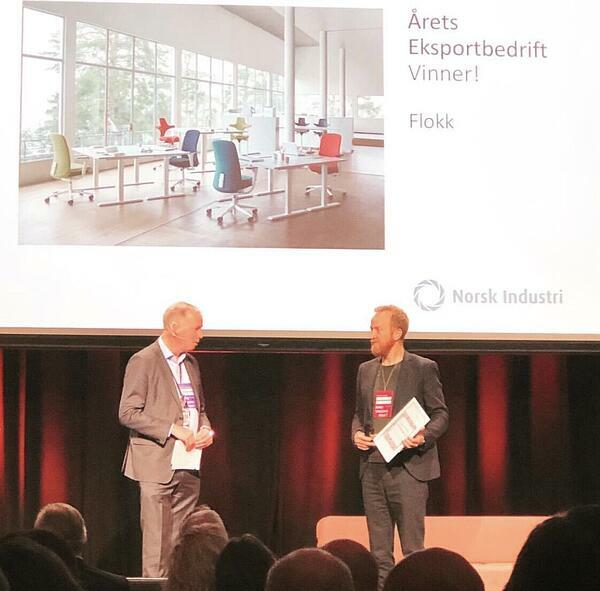 Through a combination of organic growth, and recent acquisitions of exciting brands, Flokk is now the largest manufacturer of office chairs in northern Europe, with 80% of our Norwegian made chairs exported globally. 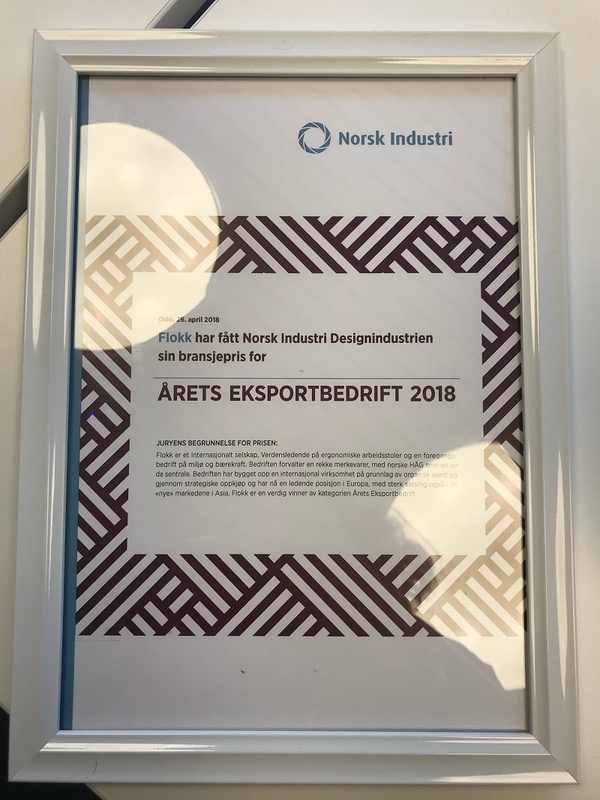 Upon announcing the Award, Egil Sundet, Industry head of the Norwegian Design Industry said "It's simply impressive to look at how Flokk has built itself to become a leading international player. 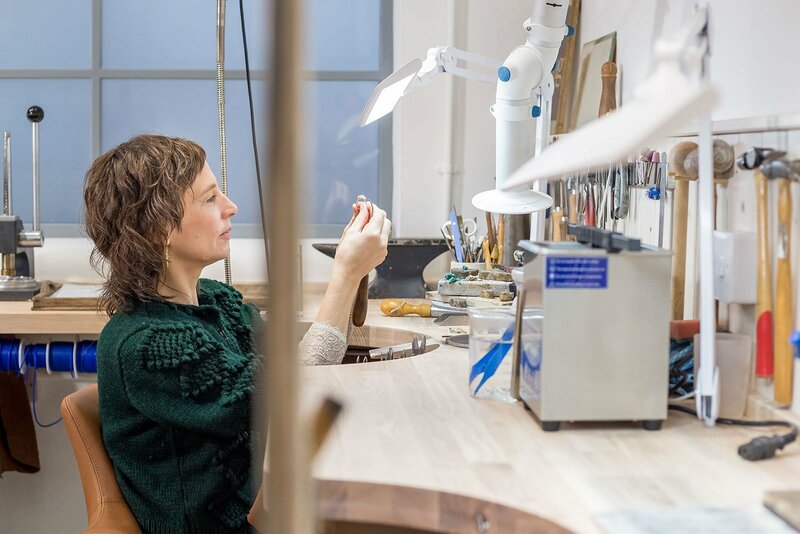 Organic growth and targeted export efforts have been combined with strategic acquisitions, while Flokk has always managed to be a pioneer in ergonomics and sustainability." 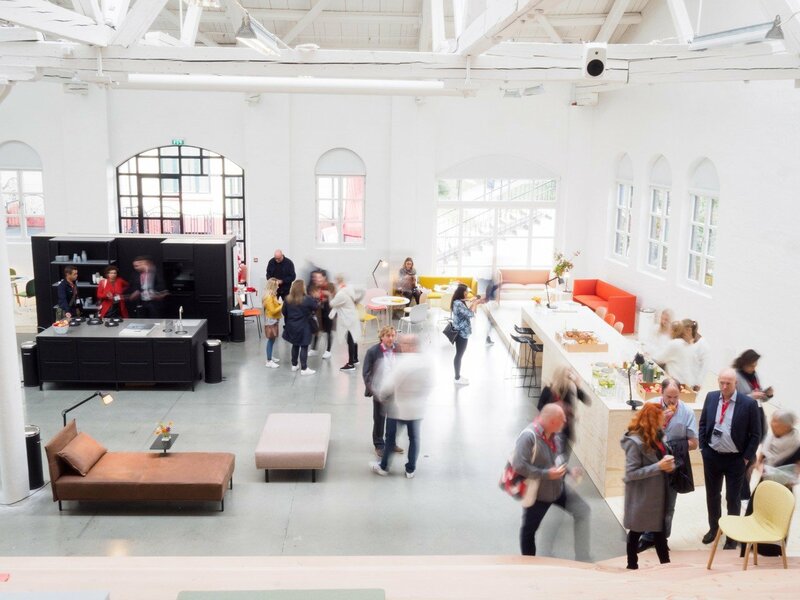 This year saw a new award added to the event, celebrating innovation within the design industry. We were thrilled to be recognised for the level of research and new ideas we bring to the table, something we are very proud of. 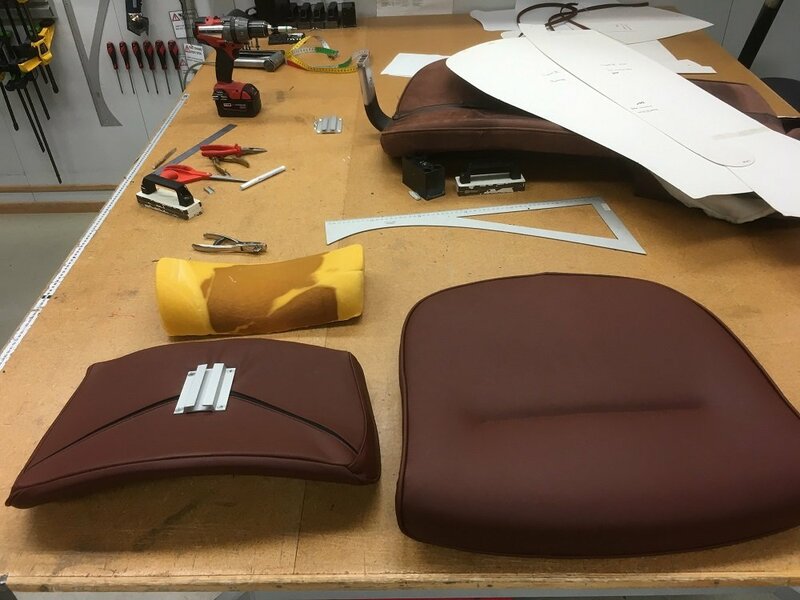 Egil Sundet: “Flokk has a very strong culture for research and development, both within design, functionality, ergonomics and the environment. 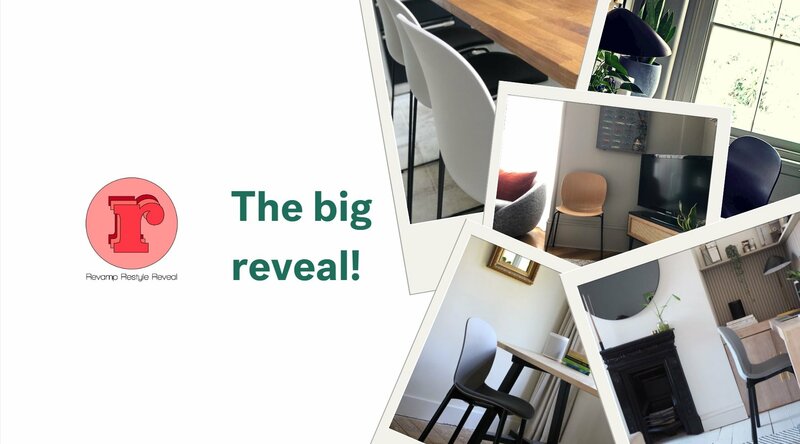 "Through a long-term commitment to innovation, they have taken a unique leadership position within their segment in Europe, and in many ways you can say that Flokk has changed the way we look at office chairs." Other winners on the night were: Fora Form (Product of the year), VAD (Classic Prize), Jensen (Brand of the Year).